All Elgin homes currently listed for sale in Elgin as of 04/21/2019 are shown below. You can change the search criteria at any time by pressing the 'Change Search' button below. If you have any questions or you would like more information about any Elgin homes for sale or other Elgin real estate, please contact us and one of our knowledgeable Elgin REALTORS® would be pleased to assist you. "A labor of love out Palmer Junction way. This custom home sits high on a bluff, surrounded by the Blue Mountains and Cabin Creek below. With 225 usable acres of meticulously managed timber and pasture, 2 ponds, guest house, 2 barns, arena, 4 paddocks, wood/metal shop, detached garage and more. This must-see property has stone work throughout, wood floors, gourmet kitchen, large wood beams. Truly a one-of-a-kind property." "Beautiful custom built home on 605 acres m/l has it all. Some summer pictures are shown due to snow. Landscaped yard. Metal shop is over 3800' m/l and has everything imaginable. Large horse barn has custom stalls, tack room. Two year round ponds. Abundant wildlife including elk and deer with LOP permits to the owner. Seasonal pasture. 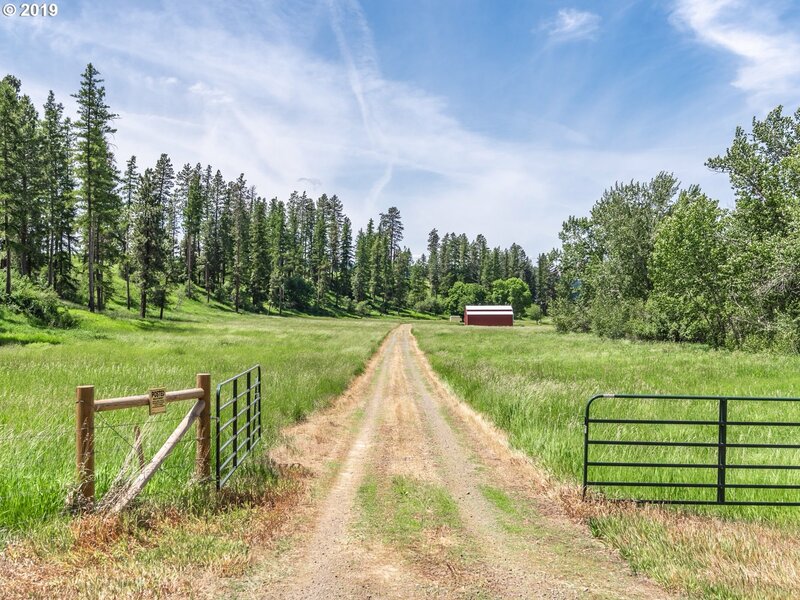 Views of the Minam River and Wallowa Mountains can be seen from viewpoints on this unique property." "Beautiful country custom home on 365 acres m/l. 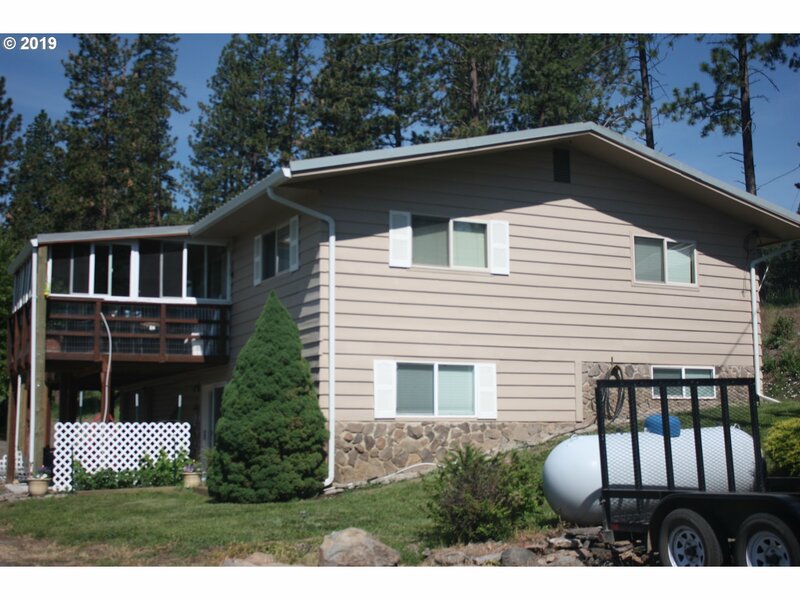 This 3 bedroom/2 bath, two decks, two ponds, great views of the mountains and countryside. Abundance of wildlife including elk and deer with LOP tags available for owner. Large 3800' m/l metal shop with every improvement imaginable, 1300' m/l horse barn with custom stalls, tack room.Good pasture and recreation. Some pictures taken last summer. Connecting 240 acres for sale MLS18591241." "209 usable acres w/Clarks Creek running E/W @ N border, tall pines, grain crops, tenant farmer, hay, pasture, grazing, gravel potential & solitude. 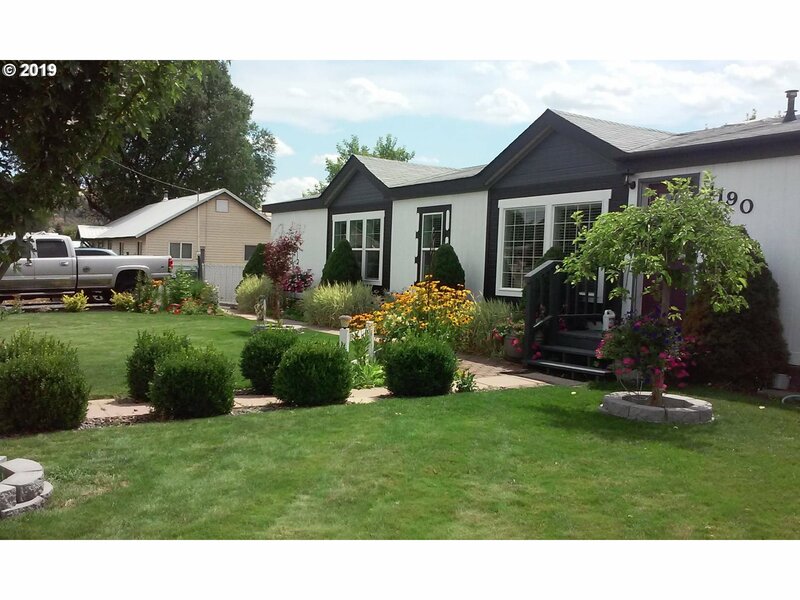 Extra + is a well kept manufactured home, new well, 2 DEQ approved updated septic systems. The original home place creates a second dwelling opportunity, new machine shed, older shed and new shed. Fenced with easy access from freeway south of Elgin, OR. This type of property is hard to find." "This well maintained working Ranch is located just 5 miles East of Elgin, with 547+ fenced acres on 3 dividable tax lots. Existing home of no value has new 220V power supply ready for a new home. Includes 2 Springs, Creek frontage, 2 ponds and 2 LOP tags. CRP Prod on 246.49 acres yields $15K/Yr. Approx 225-250 acres of grazing land currently yields $5K/yr. 2017 appraisal available for 69.43 acres of marketable timber!" "Million dollar view from your deck.Peaceful country living with 30 acres to roam around on.Many upgrades to this lovely home.Fruit trees ,spring water ,timber .Elk and deer visit all the time.Very private off the road. Come see this amazing property soon.Brand new 48'X48' shop 14'ft high.Sellers would consider part trade for a smaller property." 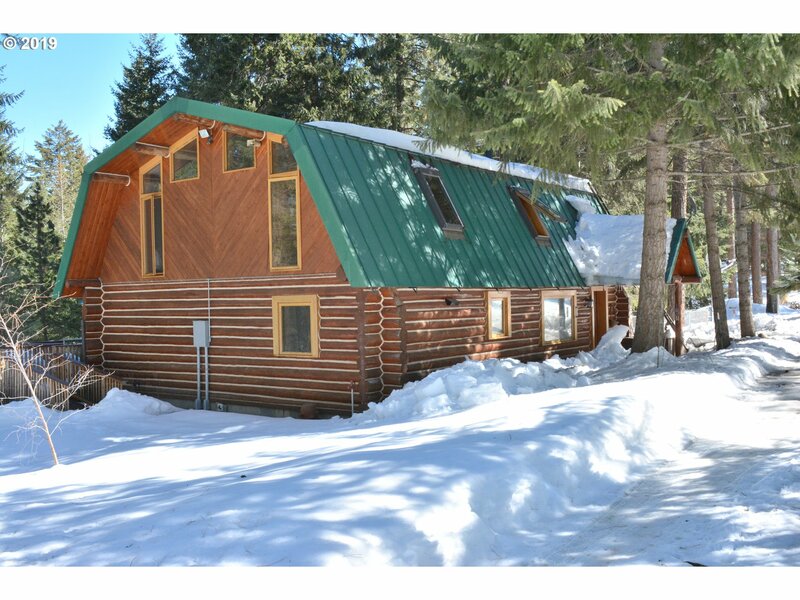 "Enjoy timbered seclusion on this 12 acre parcel outside of Elgin. The log home was built in 1980 and features a large kitchen, picture windows, and expansive deck. This property has a timbered park feel, outbuildings, and fenced yard for pets." "Nice 3 bedroom, 2 bathroom manufactured home located on 18 acres. Home features a cover front porch and a covered back deck. Property has trees, pasture and abundant wildlife. Gordon Creek boarders part of the property and then flows inside the property. Property is crossed fenced for your animals. There is also a hay storage shed." "Edge of town Elgin home on small acreage with tons of potential and huge shop! Don't miss this 4 bed, 2 bath home on 1.5 acres. Large with two kitchens and many separate spaces for potential multi-family use. Large shop/barn has lots of space for vehicles and animals. Home is currently in foreclosure redemption period - ask your agent for details." "Nicely updated 3 bedroom 2 bath home in move in ready condition. Located on 3 1/2 acres and nestled in the trees with lots of wildlife, this is the property you have been looking for with awesome views of the valley and surrounding mountains. The detached garage has 960 SF with room for storage and a work area. Pride of ownership shows throughout in this home with recent remodeling updates and improvements. NE Oregon at it's finest!!" "Beautiful small town home single level with large patio out back for entertaining. Small creek runs through the back yard with wonderful landscaping. Two storage sheds and garage gives you lots of storage. Keep warm int the winter with a back up generator just in case. New building going on that is refreshing the neighborhood this is the perfect time to make this your new home!" "This home features 3 bedrooms and 1 bath with a roomy interior floor plan! The roof is nearly new! Next to a very well kept park in Elgin, it has a beautiful setting on almost an acre! Attached garage, covered patio, auto sprinkler system, and a small shop are just a few of the amenities that this home offers. Enjoy great views of the mountains and valley as you barbeque in the back yard! Great location close to schools and shopping!" "Lovely 3 bedroom, 2 bath home w/bonus room! Nice living room, gas fireplace, sitting area w/gas fireplace & very large master suite. Spend time on large deck in spacious fenced back yard. Plenty of parking & a garage!" 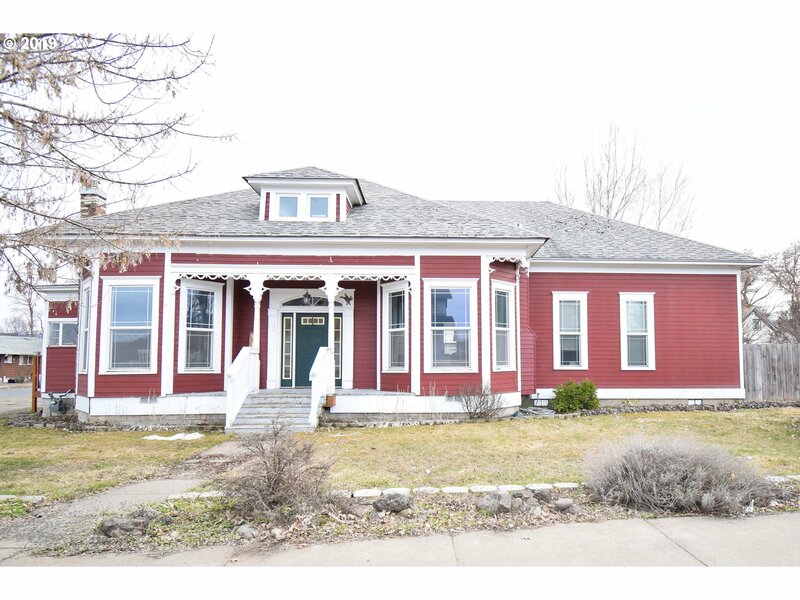 "Solid 3 bed, 2 bath home near downtown Elgin. Large detached double car garage with lots of room to tinker. Big backyard and garden area with several mature fruit trees. Covered back deck for relaxing. Home features tall ceilings and big windows for light. Call today to see this home!" "Move right into this 4 bedroom, 2 bath home on a beautiful corner lot! Open floor plan w/sitting room, covered deck in fenced back yard, large storage shed & single garage! Don not miss this move in ready home!" "Do you want a piece of Architectural history? 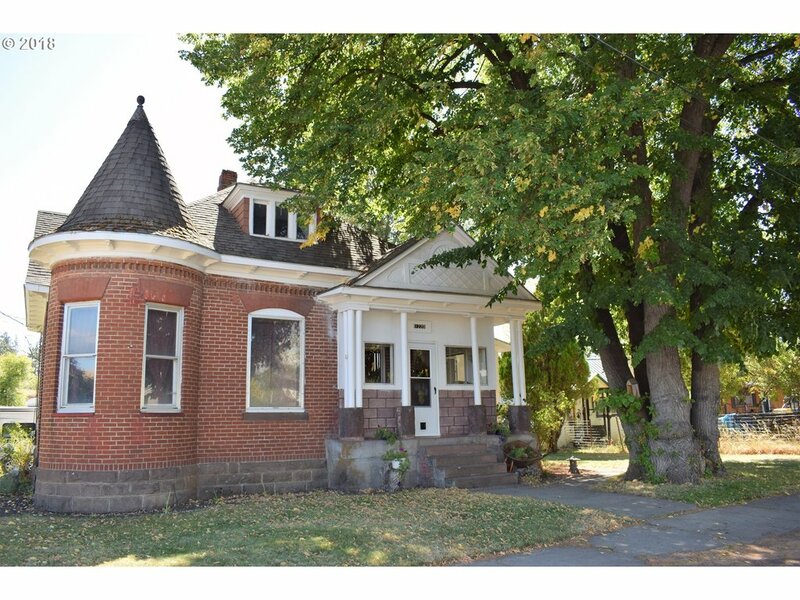 This Victorian turn of the century charmer could bring additional income with the apartment on the top floor, or as a bed and breakfast. Currently it is used as a 4 bedroom 1.5 bath family home. Some unfinished projects are reflected in the price." 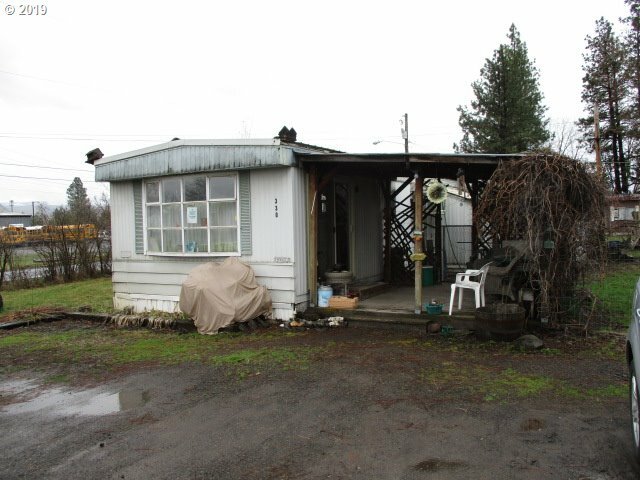 "Assumable loan on this 4 bedroom, 1 bath manufactured home in Elgin. Sits on its own 60 x 120 foot lot. No owner carry. Call listing agent to show."